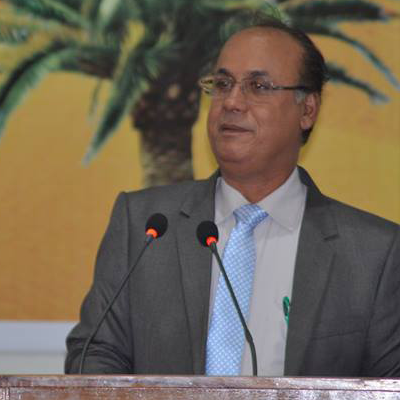 It is a matter of great pride for me that Allah, most beneficent and merciful provided me opportunity to serve Benazir Bhutto Shaheed University, Lyari, Karachi Sindh Pakistan as Vice-Chancellor.My message to the students is that, "There is no shortcut to success. You should set your realistic personal, academic and social goals and then put all your talents and capabilities to achieve these goals". I would advise teachers that they should devote their energies in cultivating knowledge, values and skills among the students.